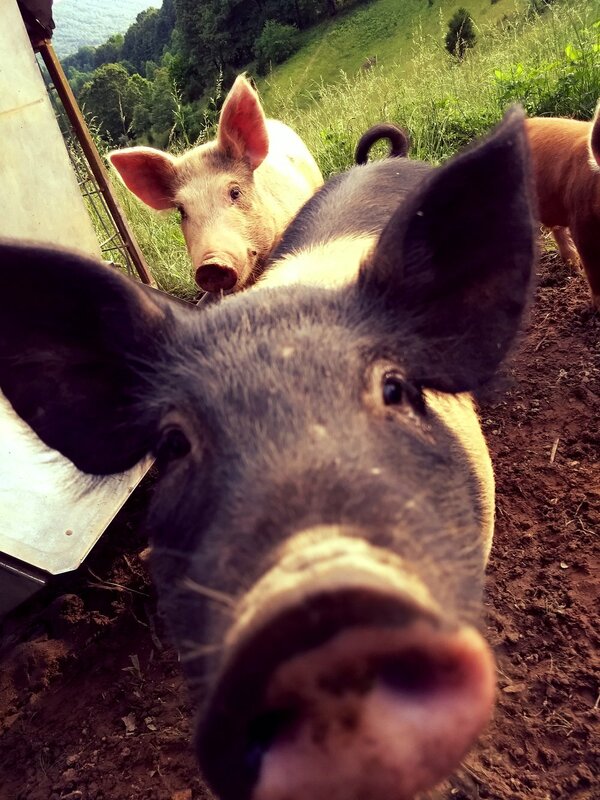 Proudly providing the best tasting all natural grass fed beef and pastured pork for your table! Serving Lee County Virginia, Bristol, Abingdon, Kingsport TN, Johnson City, Knoxville, Middlesboro KY and surrounding areas. Spring Beef is Now Open! The cows have begun their spring grazing. With the combination of rain and sun the grass has become so thick and is ready for grazing. It is such a beautiful sight to see the healthy cattle grazing on such a lush green pasture doing what God designed to do! In the rolling hills of Southwest Virginia our family farm is dedicated to bringing you all natural grass fed and finished, intensively mob grazed, holistically managed beef and pastured woodland pork.